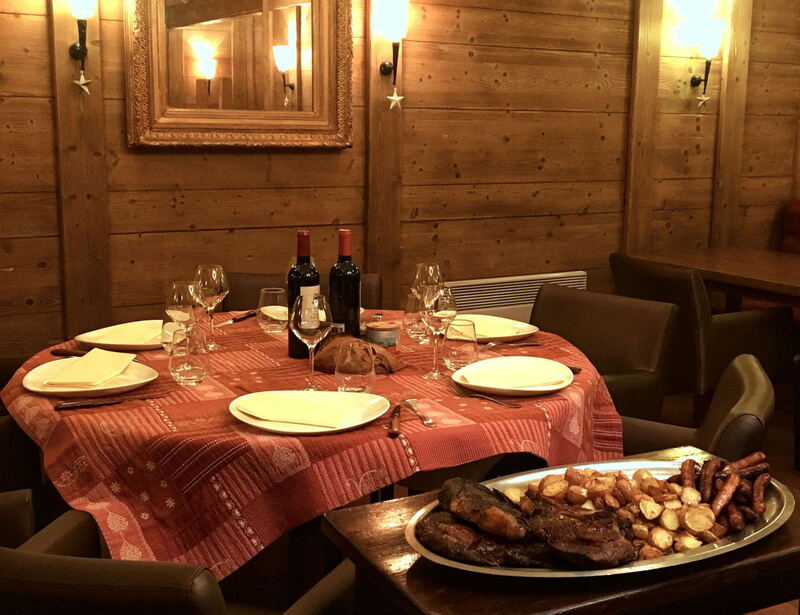 the only "rotisserie" restaurant of Méribel-Mottaret station. "without fuss, an amazing meat with some good side dishes and some tasty sauces"
could be the house's motto !! 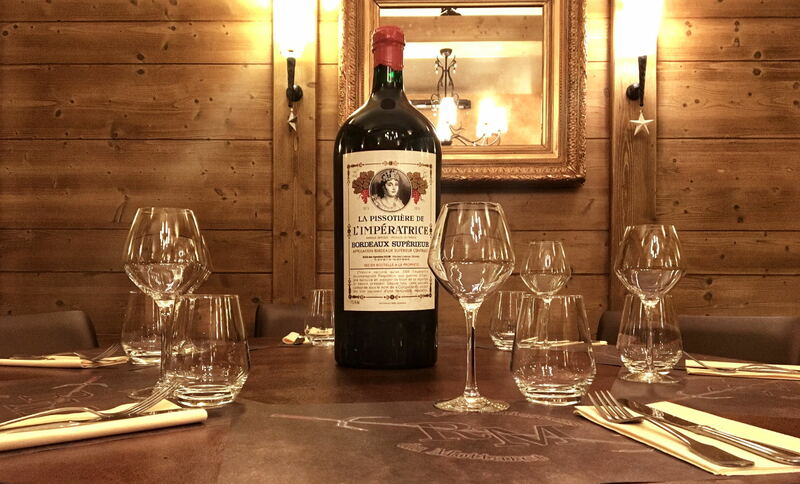 To go with a good meat, nothing better than a good wine, just ask for "la Pissotière de l'Impératrice" !! If the magic doesn't kick in, we also have some delicious local wines .